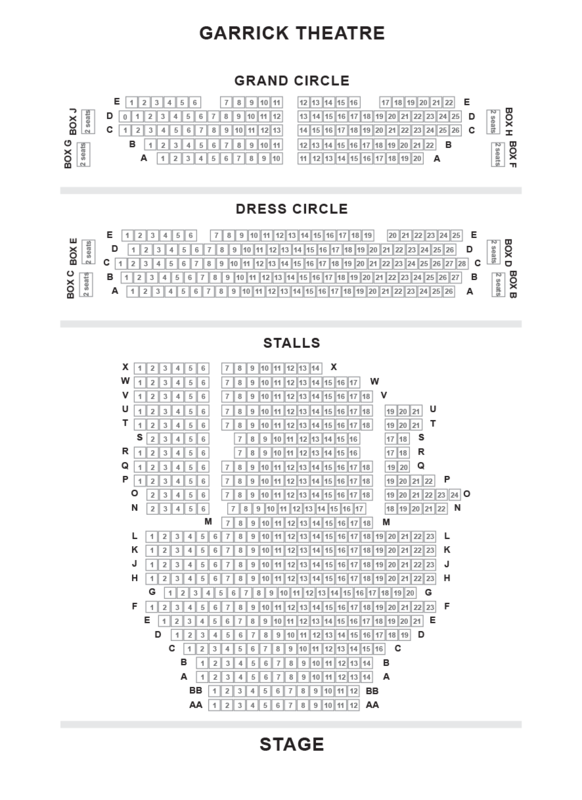 We do not curently have theatre tickets available for Adam Kay - This Is Going To Hurt This could be because we have simply sold out or it could be that this show is no longer running. The information on this page remains purely for historical and informational purposes. Award-winning comedian Adam Kay shares entries from his diaries as a junior doctor in this “electrifying” (Guardian) evening of stand-up and music. Absolute sell-out Edinburgh Fringe 2016, 2017 & 2018, Soho Theatre 2017, UK tour and Duchess Theatre 2018. 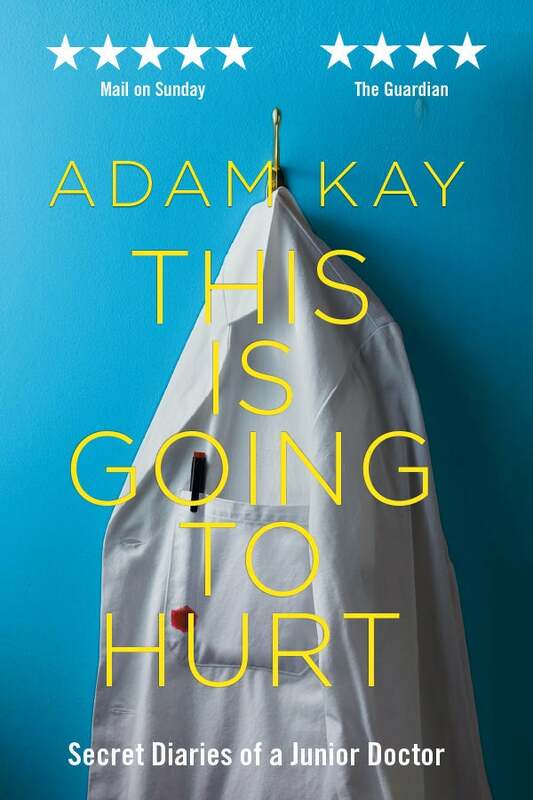 The accompanying book, ‘This is Going to Hurt’ is a Sunday Times bestseller, and is being turned into an 8-part BBC series. Copies will be available to purchase and for signature after the performance.